The old Republican Party would talk about abortion during elections but wouldn’t dream of actually trying to restrict abortions and the issue was forgotten between elections. Country Club Republicans didn’t really want to lose this option should their own daughters get pregnant. Republican strategists were wary of the outcome, realizing that making abortion a true political issue would turn their party into a regional party without chance of success beyond the conservative areas of the country. That has already occurred, so perhaps they have nothing more to lose. In the old days, Republican leaders considered the religious right a bunch of kooks as they sought their votes and contributions. Now the kooks are in control of the Republican Party. Texas today passed harsh restrictions on abortion rights, contrary to the right to privacy inherent in the Constitution as upheld by the Supreme Court. Of course the conservative activist judges who have been working to change the United States into a right wing Bizarro World which our Founding Fathers would not recognize might go along with these Republican attempts to restrict the basic human right to control one’s own body. Conservatives have been spreading a revisionist history for the past several years denying the separation of church and state which this nation was founded upon. In the first six months of this year, a total of 47 line items restricting abortion have been enacted in 18 states, according to the Guttmacher Institute, a New York-based research group that supports abortion rights. 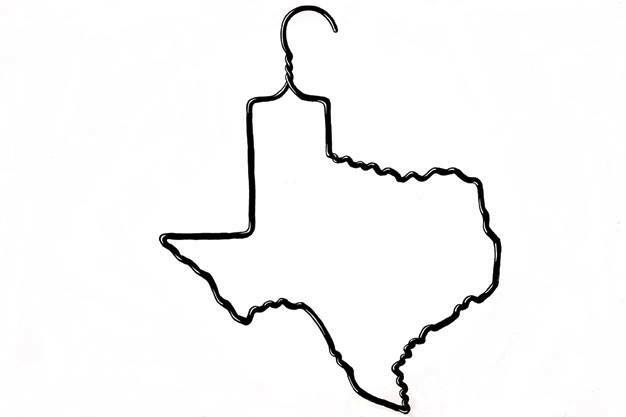 Perry’s signing of the Texas legislation would bring the 2013 count to 52 restrictions in 19 states. That midyear tally is the second-highest of all time, surpassed only by 2011, when 80 line-item restrictions were enacted in 19 states. The Republicans will enjoy such political victories in the short run. They are aided in many states by advantages gained in 2010 when voters were conned into thinking they were voting for jobs, not the agenda of the religious right. In the long run, this will just accelerate the trend for Republicans to be unable to be elected outside of the most authoritarian portions of the country. Demographic trends may make even victories in some Republican areas more difficult. The authoritarians of the Republican Party share the tendency of authoritarian groups to support racism and xenophobia. Even Texas might not be a safe Republican state in another decade. Look at the electoral map and try to figure out how Republicans have any chance of winning a national election without Texas, after losing other large states such as Ohio and Florida.